The show runs from March 28-31 along Flagler Drive in Downtown West Palm Beach. 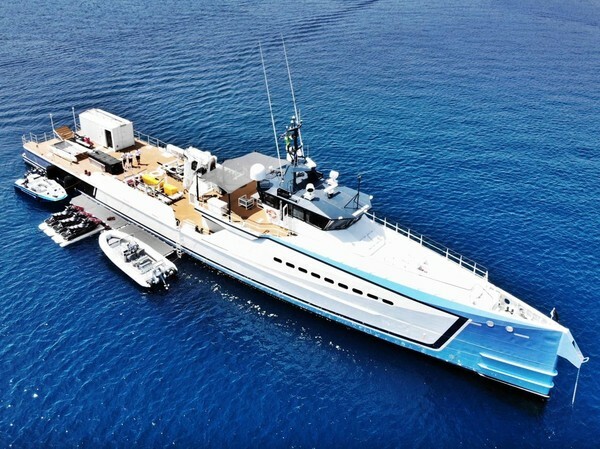 Here are the five largest yachts set to be on display at this year’s show. 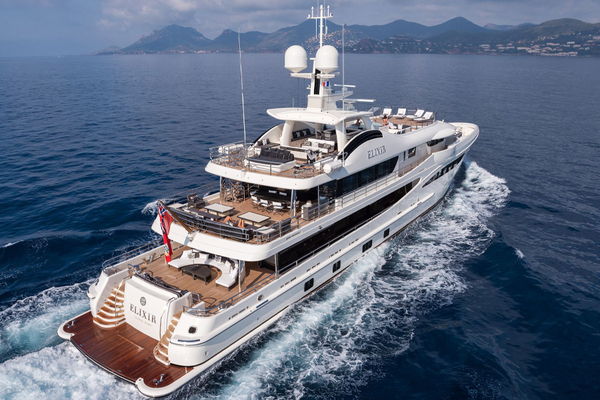 Launched in 1994 and refitted in 2016, the 73 metre Coral Ocean is widely acknowledged as one of the defining masterpieces of the late, legendary designer Jon Bannenberg. 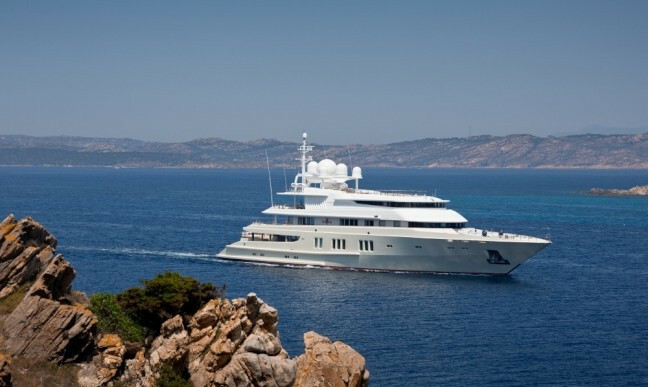 She features generous accommodations for 12 guests in six staterooms and is capable of carrying up to 19 crew. 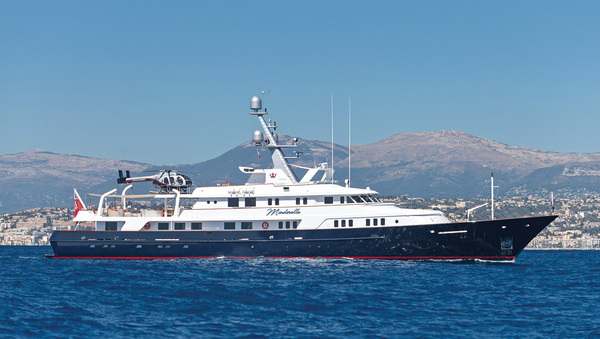 Built by Abeking & Rasmussen in Germany for an experienced American owner, the 61 metre Excellence V accommodates 14 guests in seven staterooms. Amenities include a guest elevator servicing all five decks, a dedicated cinema, gym, owner’s deck, multiple outdoor areas and two Jacuzzis. Fesh from a nearly $20 million refit in 2015/16 completed by Derecktor Shipyards in Fort Lauderdale, with a totally new interior design by Yacht Next, the 57 metre Minderella has been extensively refitted for the market. Inspections are encouraged. The 56 metre Shadow was delivered new to her owner in December 2017 and has had numerous upgrades since then. She boasts three guest rooms and a large salon with separate crew lounge and pantry. The vessel is loaded with toys and tenders. SHADOW is better than new, turnkey and ready for her next owner. Delivered in June 2016, 55 metre Elixir is a superb example of enchanting European elegance with the highest quality craftsmanship in the Dutch tradition of luxury yacht building. She is an AMELS Limited Editions yacht, offering proven quality and performance with fast delivery time. 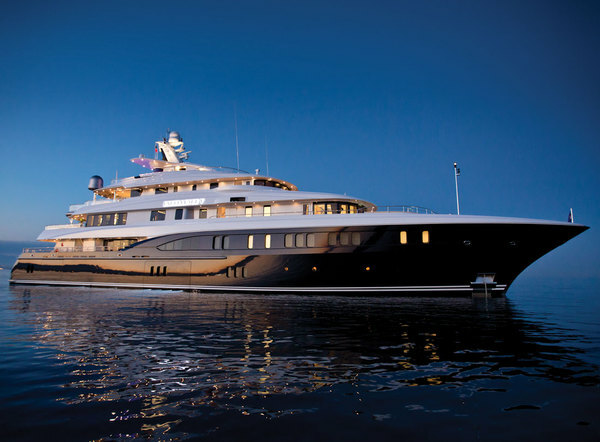 Together with exterior designer Tim Heywood, her owner created a modern look characterized by jet black gloss and stainless steel around the superstructure. Sumptuous interiors by Italian designer Laura Sessa feature a high degree of customisation in the lighting and a range of textures, patterns of foliage, mother of pearl and marble. 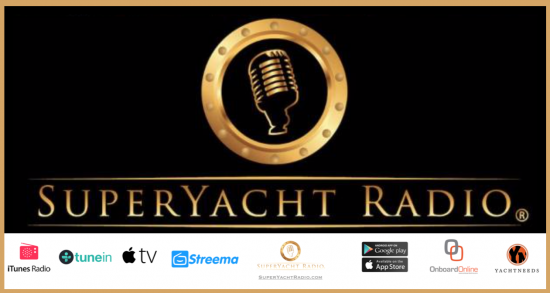 Boarding of yachts on display in the show is by appointment only or through a broker.